This is probably one of the best science fiction parody movies ever created, and that’s why our Smashbombers have given Spaceballs a rating of 7 out of 10. 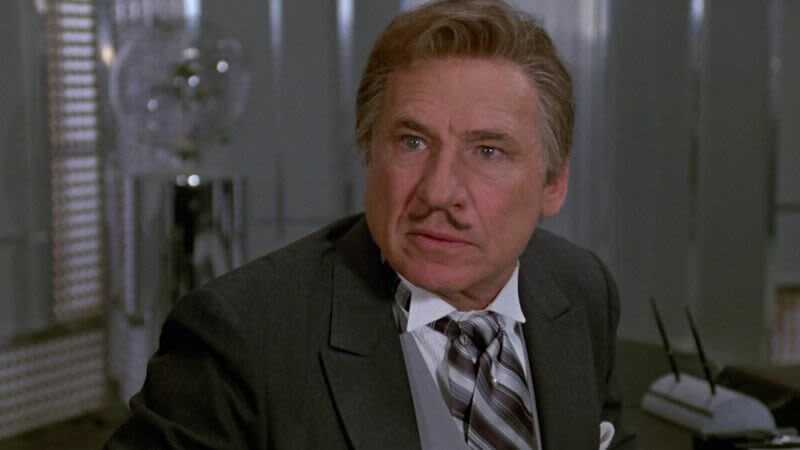 Mel Brooks takes the role of President Skroob in this Star Wars spoof, and has such a killer moustache! When you see Will Ferrell in the cast credits, you know that the movie is pretty much guaranteed to make you laugh a little even when the plot to the movie isn’t so good. 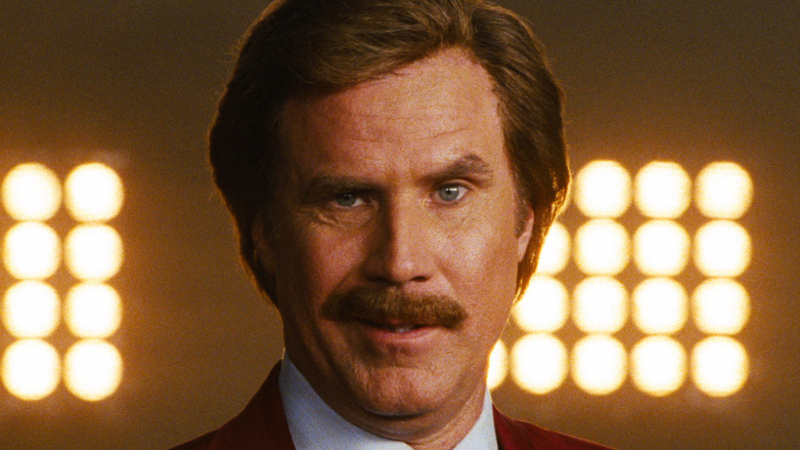 Smashbombers have mixed opinions on Anchorman and with a rating of 6.9 out of 10 we would like to see some more reviews before we make a final judgement! Hulk Hogan stars as Sean, a wrestler who is roped into a new job in security. What he isn’t told is the fact that he will be a glorified nanny to two mischievous children of a tech CEO. 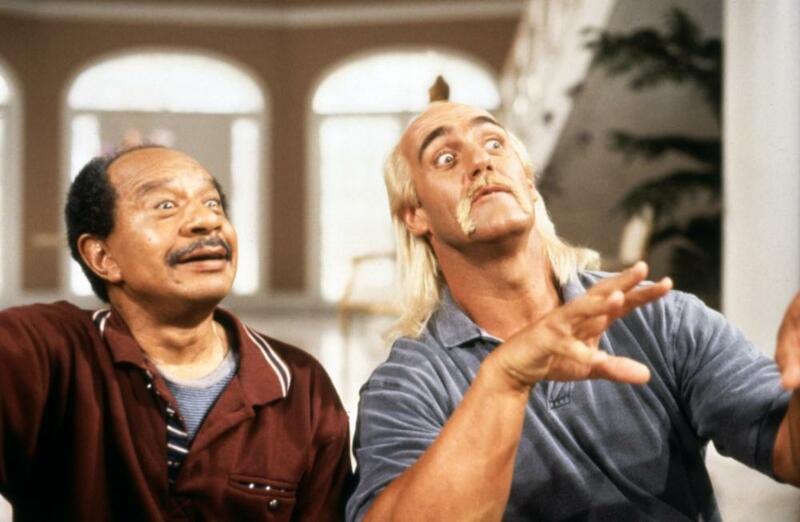 Things get a little complicated during this movie, but we really love Hogan’s moustache. So, there are currently no reviews on Smashbomb for Mr Nanny and we want to know what you thought of this comedy. Click the image and leave a review now. No Country For Old Men was called ‘Movie of the Year’ when it was released in 2007, and although a lot of people agree with the statement there are still quite a few people that wouldn’t say that the movie even comes close. That being said, this movie is rated 7.8 out of 10 on Smashbomb, which is rather impressive. 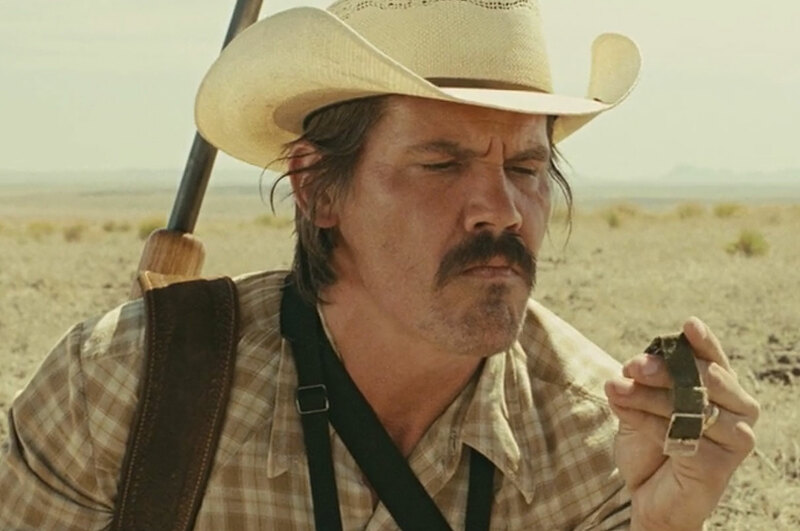 Josh Brolin takes the role of a hunter who finds a drug deal gone bad, and then steals the money left at the scene. His moustache is the perfect moustache for a western movie and that is why it made our list! 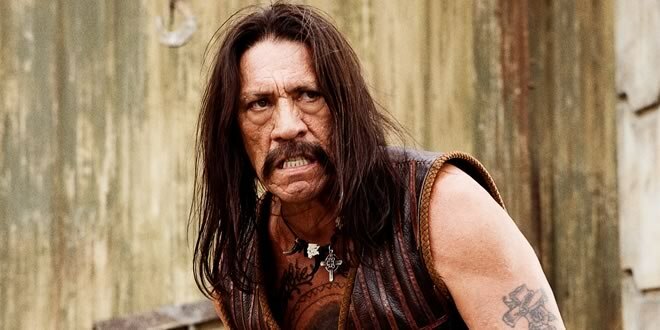 Danny Trejo takes on the role of Machete an ex Mexican federal in this action packed movie. This movie is not for the faint-hearted and is filled with bloody scenes and violent acts. Machete has mixed reviews on Smashbomb but the majority of the reviews and ratings are positive, leaving Machete with a rating of 7.5 out of 10. Al Pacino stars in this true-story movie as, Frank Serpico, a cop who refuses to take bribes like so many New York City cops in the 1960s. 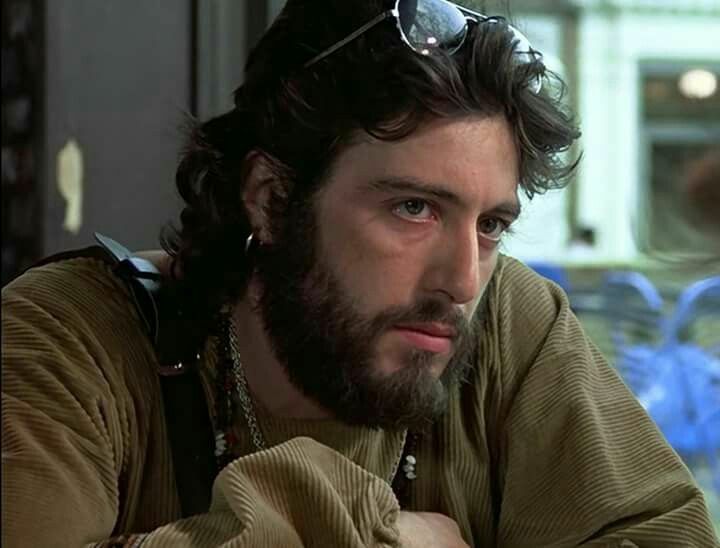 Al Pacino has so many movies to his name and each one is just brilliant, Serpico is just one of many. We haven’t got any reviews on Serpico yet, if you want to tell us what you think then click the image below and add your review to Smashbomb now! 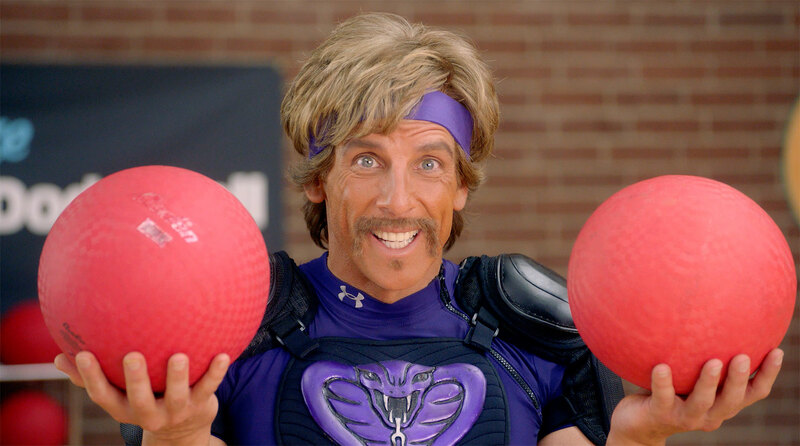 Ben Stiller stars as White Goodman, an arrogant fitness guru, in this comedy. Dodgeball focuses on the underdogs of the gym community and how they fight to have their gym brought back from Goodman. Stiller has an amazing moustache through this movie and plays the bad guy so well! The Cannonball Run is a high speed racing movie staring some big names in classic Hollywood. 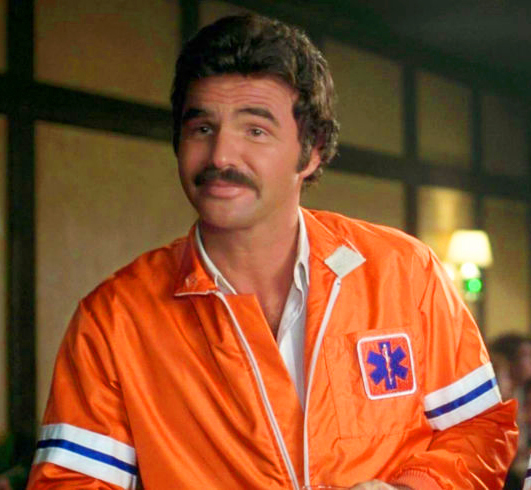 Burt Reynolds plays JJ McClure, who drives a souped-up Ambulance in the race. Through the movie MacClure and his partner Victor Prinzi plot and evade with the intention to win the race. 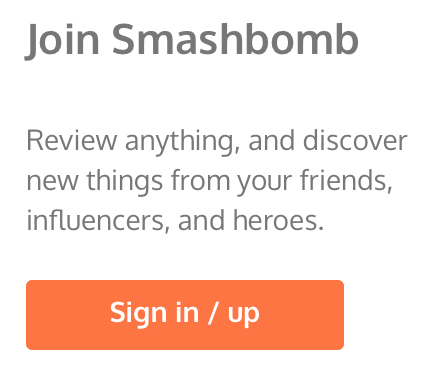 We have yet to have any reviews, if you want to tell us what you think then leave us a review on Smashbomb now! 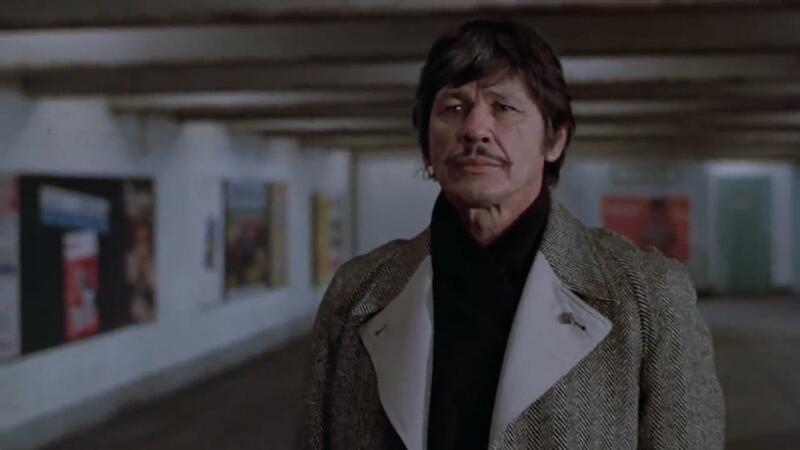 Charles Bronson stars as Paul Kersey a once mild-mannered liberal turned vigilante who tries to get revenge on the people who have seriously harmed his family. This is a type of movie that has very violent moments throughout the plot and isn’t one for light-hearted people. Charlie Chaplin is a name that no one will ever forget, he became an icon through his screen persona “The Tramp”. Chaplin is now considered one of the most important figures in the history of the movie industry. 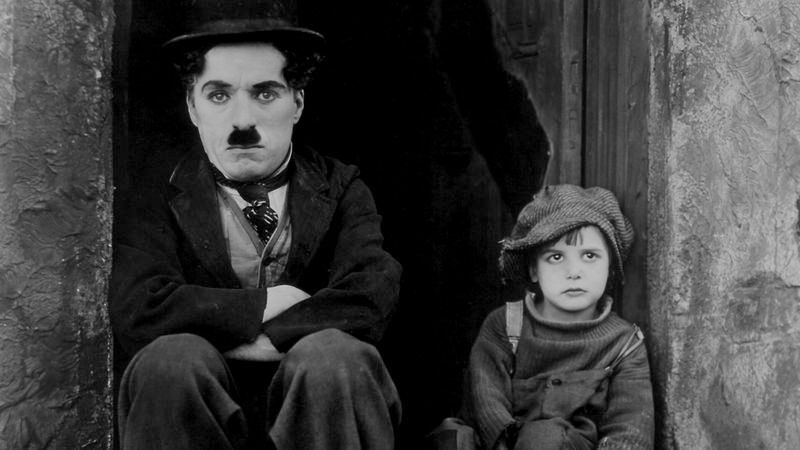 In his first feature-length feature, The Kid, Chaplin becomes his persona, The Tramp, and finds an orphaned boy. 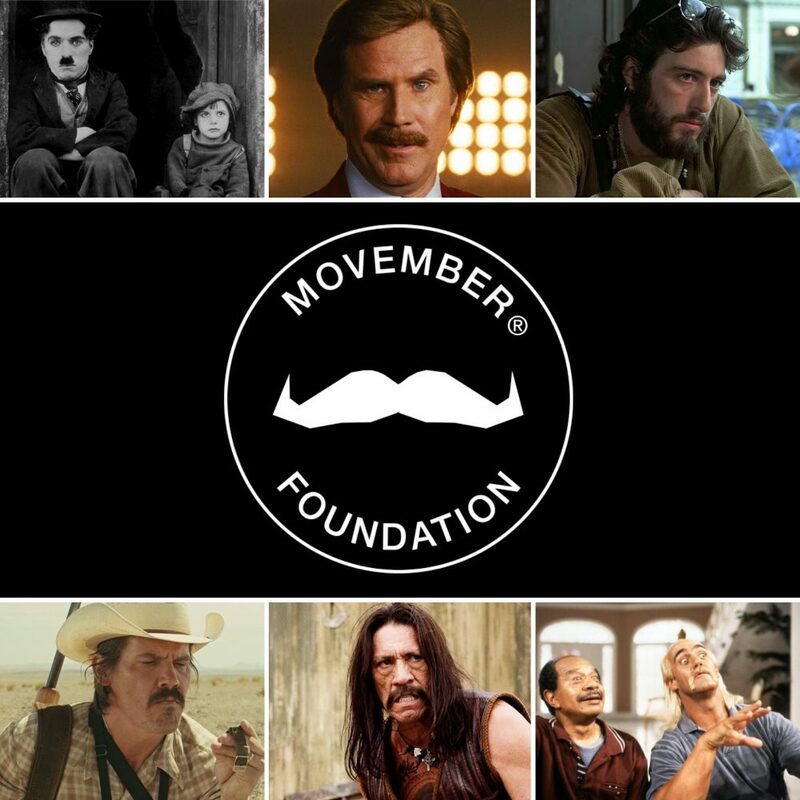 You’re now caught up with the first 20 days of Movember! 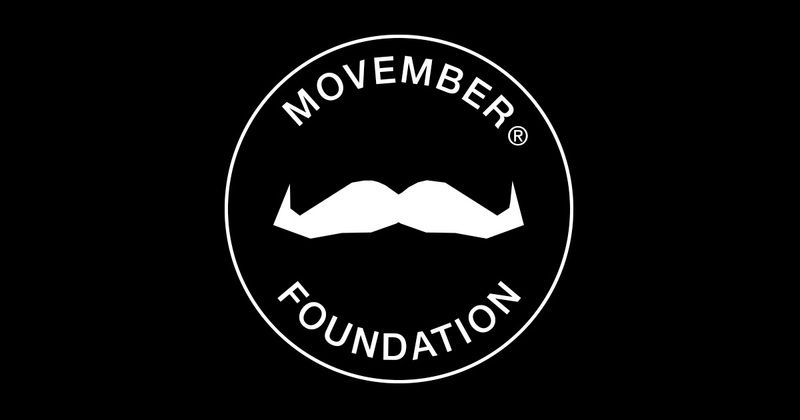 Make sure you check out our Twitter and Facebook pages every day to stay up to date with Movember.